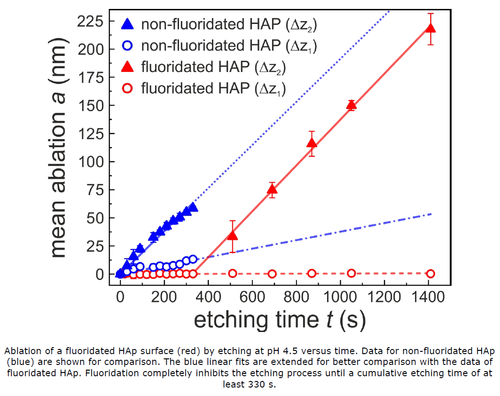 Fluoridated surfaces, submerged for five minutes in a sodium acetate buffer at ph 6.0 containing 500 mg/L of sodium fluoride, were compared with unfluoridated surfaces. 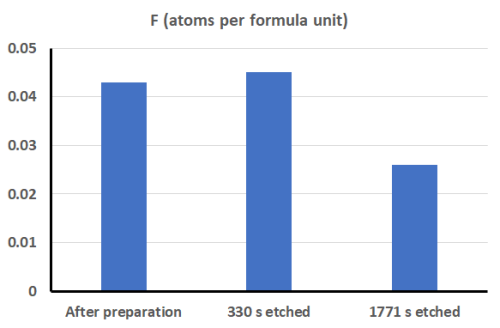 Too bad fluoride at levels added to the water for the purposes of water fluoridation reduces IQ. Bashash et al.